Dr.-Ing. 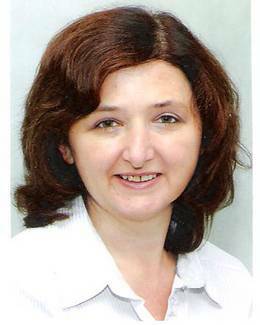 Milena Stopic is a project manager of the MEAB Chemie Technik GmhH, Germany. She has studied metallurgy at the Belgrade University, Serbia. Due to many experiences on the different research projects while she was employed as a scientific researcher at the RWTH University in Aachen, Germany, she possesses a bread know-how in the field of metallurgical engineering, especially in electrochemistry and hydrometallurgy. She finished her Doctoral thesis at the IME Process Metallurgy and Metal Recycling of the RWTH Aachen University in electrochemistry field.